We take a look at three things developers can do to better monetize their applications and officially get their side hustle going. 2018 proved the fact that everybody knew but refused to admit. We are hooked on our smartphones. An average US user spends over three hours per day with their mobile device in hand which is 10% more than the previous year. This time is expected to go up and reach an astonishing 5-6 hours in 2019. Can you believe that? App Annie predicts that consumers’ in-app spending is expected to surpass $76 billion globally (which is 20% more than in 2017). The numbers don’t lie – if we really like or get used to a specific app, we don’t mind paying for it. Good news for mobile app monetization, isn’t it? 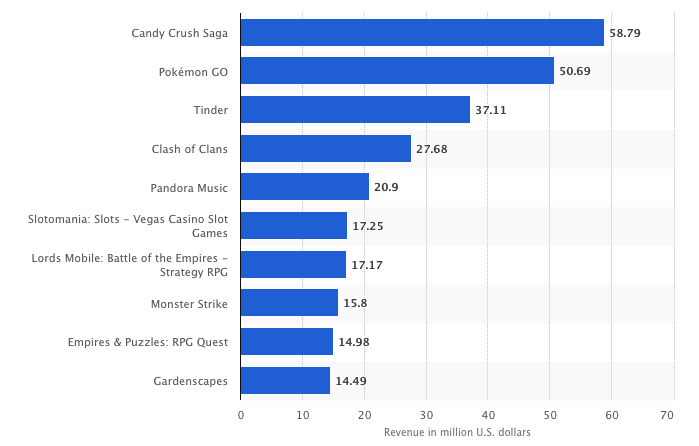 And here is where app developers come into play. Where do users hang out today? You are absolutely right – in mobile apps! Mobile apps have access to a tremendous amount of user data. However, data monetization is not all about user data. 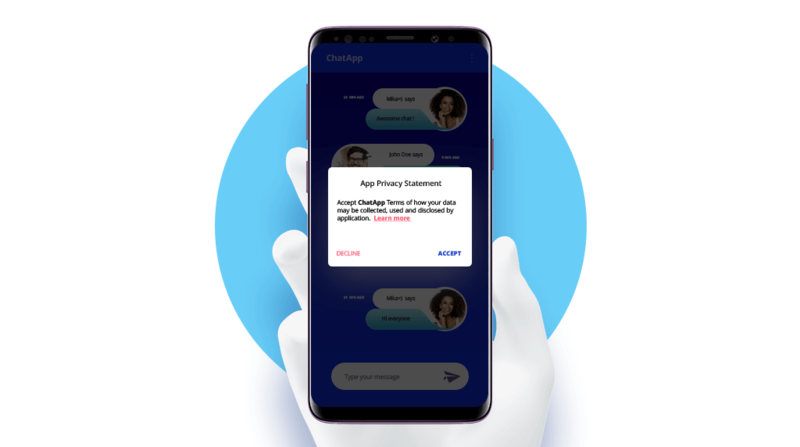 Mobile app monetization with data means collecting, segmenting, and transferring the non-personal identifiable information about users to the data collectors. Data monetization has nothing in common with personal information. Though with data monetization all your users stay anonymous. Hence, if your app has less than 10,000 DAU you should keep scaling up your user base. When your app reaches at least 50,000 DAU, add a data monetization SDK to your app and enjoy your earnings. Sending data to the collector directly. The situation with this type of mobile app monetization is slightly reminiscent of ad mediation — the more data collectors you have in a pool, the more data you’ll monetize. Second, you can look for the companies that are also known as intermediaries. Intermediaries are already partnered with global brands, telecom companies, research institutes, marketers, etc. For example, AppGrow operates as an intermediary. When creating a specific SDK for the app developer, they will put all their supply into it. As a result, you avoid SDK bloat and eliminate the risk of unmonetized inventory. The most important thing to keep in mind is that this type of mobile app monetization calls for users' consent. You have to always ask users for their permission to gather their data. 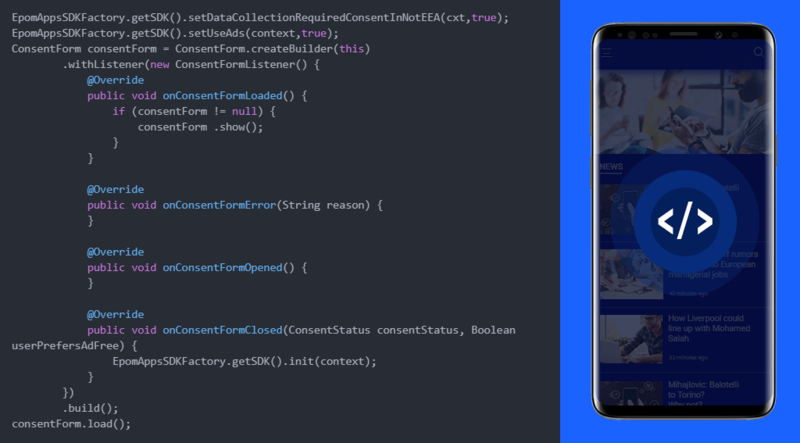 Always prepare a user’s consent form like the one above and add it to your code. Your users will see it when opening your app and decide whether to share their data or not. The best part of mobile app monetization with data is that you don’t have to monitor and optimize the process. Once added to your app, the data monetization SDK will start generating ever-growing revenue without any effort from your side. The data collection takes place in the background of the app, so the user experience stays untouched. From month to month, you’ll get paid for every user who agreed with the data collection consent. So you will receive payments for the same users again and again. As the amount of time which users spend on apps has increased, they have become one of the most effective channels for driving conversions. After advertisers and brands have revealed that in-app inventory performs well, they started to shift their budgets from the web to apps in 2018. App Annie estimates that in-app advertising spendings will triple and reach $201 billion by 2021. Because of massive investments coming from advertisers, the app industry is expected to become the third biggest economy on the planet by 2021, providing ground for more efficient mobile app monetization. In-app users do not like to be distracted from their in-app activities. So advertisers more often opt for native ads and other non-intrusive yet high-paying ad formats. Native ads wear a tailor-made design that perfectly suits the app environment. They don’t affect UX or user loyalty while remaining an ever-growing mobile app monetization driver. Try out ad mediation with a bunch of demand partners added to maximize your in-app revenue. If you are not into ads, in-app purchases are a tried and true mobile app monetization strategy to bring your revenue to the next level. 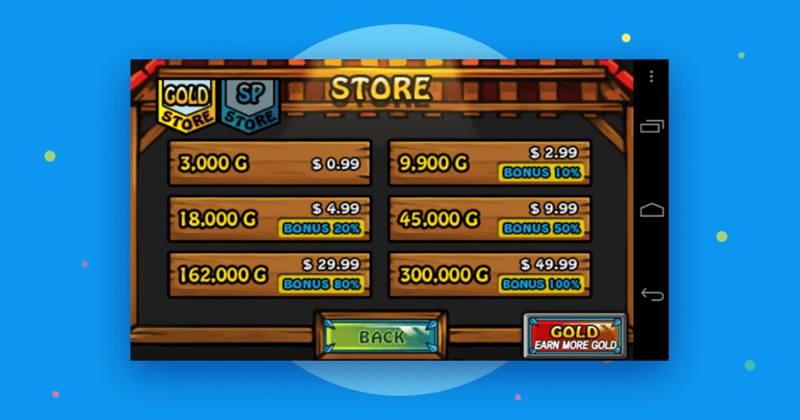 In-app purchases include different items that you can sell in your app. For example, exclusive features, virtual currency, extra health, or any other consumable things that can be spent in your app. A lot of apps use this strategy, even well-known companies like Spotify Music, Tinder, and Evernote. In November, Tinder earned around $37 million by offering users an upgrade to its Plus and Gold versions. 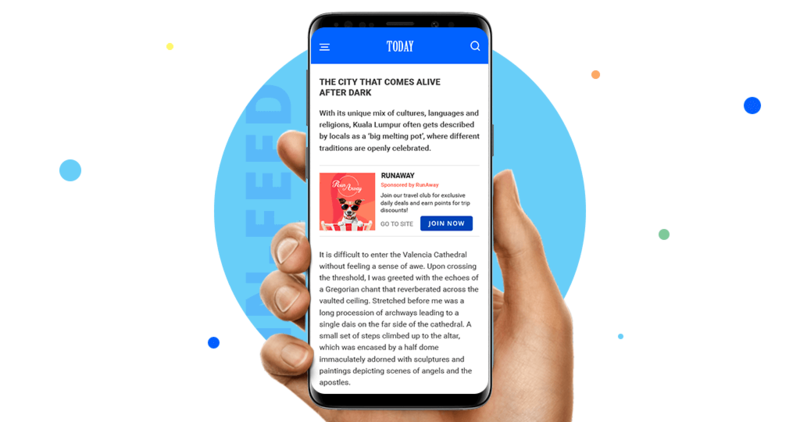 Subscriptions are often applied as mobile app monetization strategies for video and audio streaming apps, fitness apps, cloud services, and online magazines like The NY Times. Today only 5% of users spend money on in-app purchases. It sounds frustrating until we turn this number into a yearly income of $86 billion that iOS users invested in mobile purchases in 2017. In-app purchases work only in the case when users understand the real value of an item that you offer. All-in-all, in 2019 mobile apps will continue to be a goldmine for their creators. Today is literally the best time to optimize your mobile app monetization mechanism and make the most money with apps. Choose any of the three mobile app monetization strategies and let it bring never-ending revenue to your pockets. Published at DZone with permission of Nina Bohush . See the original article here.